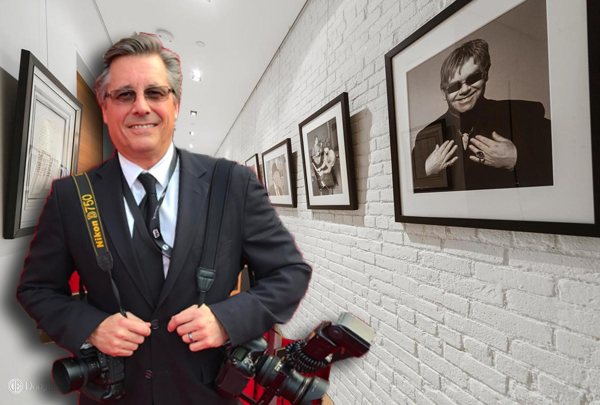 Photographer Kevin Mazur is known for shooting musicians like Bob Dylan, Madonna and Ozzy Osbourne. 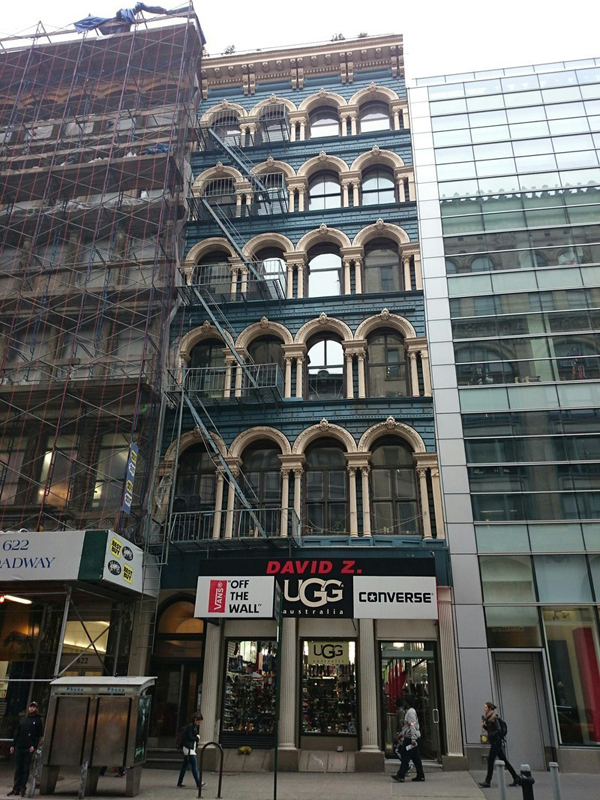 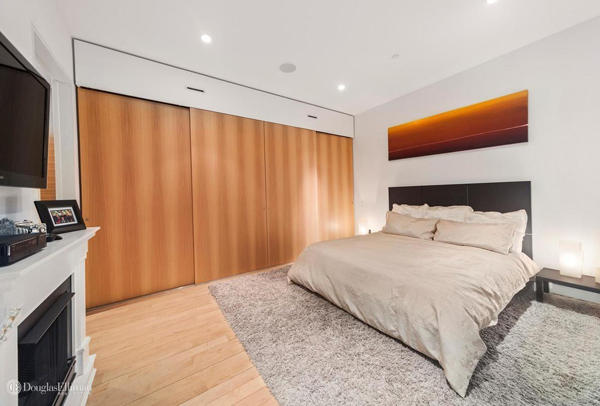 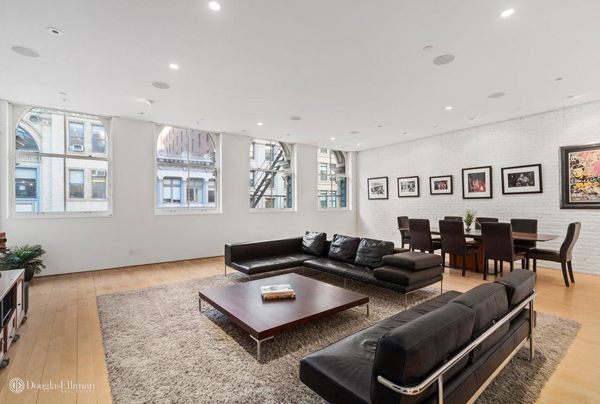 Mazur recently listed his downtown loft at 620 Broadway for $3.39 million and we have look inside. 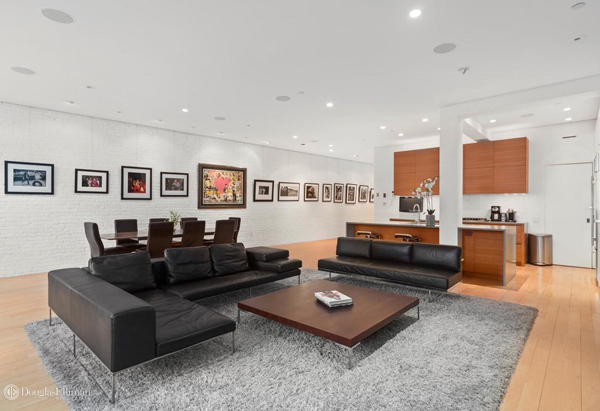 Mazur, the co-founder of celebrity photo service WireImage, bought the unit for $1.75 million in 2007. 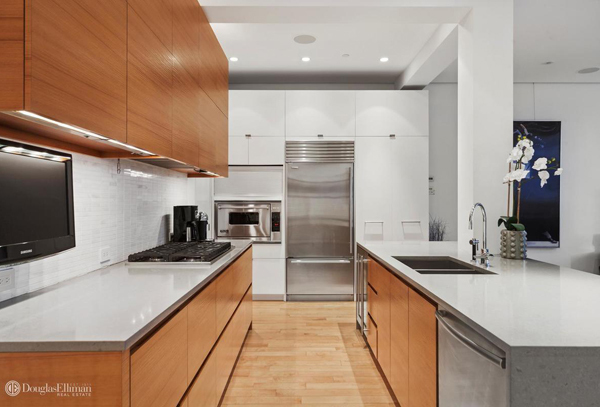 The co-op boasts two bedrooms, 2,700 square feet, 11-foot ceilings, hardwood floors, an open chef’s kitchen, walk-in closets and a laundry room, according to the listing. 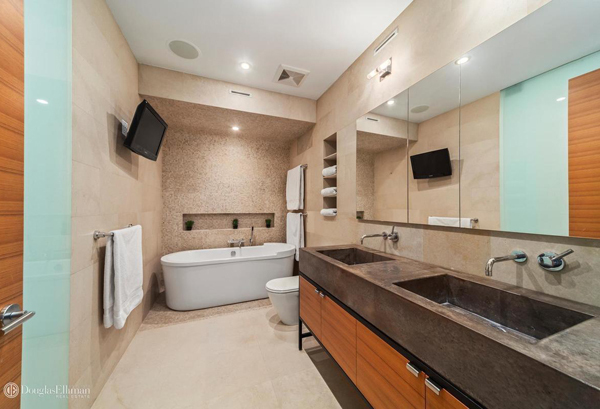 Kristin Lukic and Gezelle Javaheri of Douglas Elliman are marketing the unit.